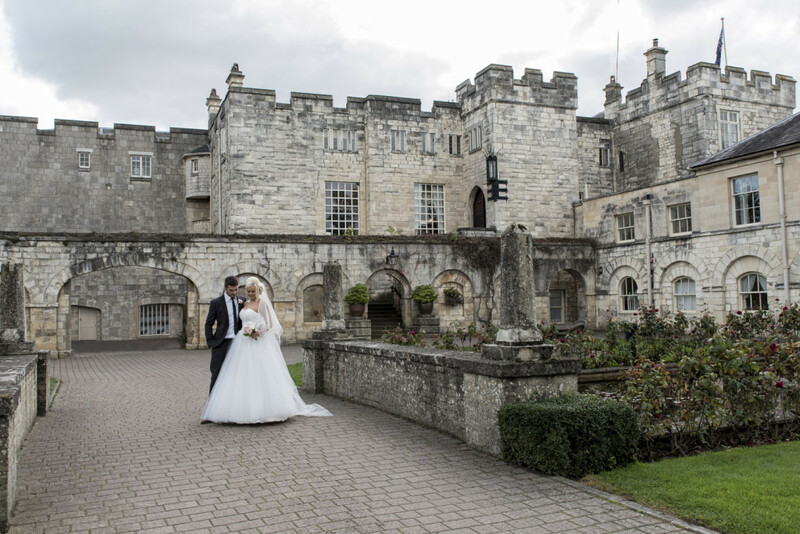 At Paul Dennison Photography we aim to make your wedding day as easy and as memorable as possible. I am a professional wedding and portrait photographer based in Leeds. I will tailor my wedding package and style of shooting to suite you, whether it be Formal, or relaxed, it is your day you tell me how you want the day to go. I only ever shoot 1 wedding per day, so I will be at your disposal for the full day. I can deliver your photo packages in any format you require depending on your preferences and budget. Photography is not just a job, it’s a passion, my aim is to produce an outstanding keepsake for your special day that both you and I will be proud of.